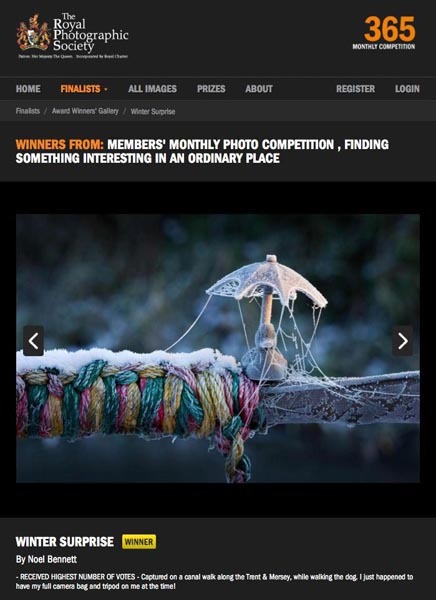 Noel Bennett Photography: RPS Winner! I only gained my associateship (ARPS) in March and this monthly competition was the 1st I'd entered. Probably won't happen again for years . . .